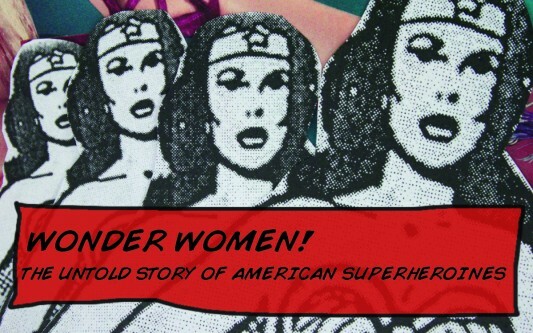 A new documentary entitled Wonder Woman: The Untold Story of American Superheroines, which focuses on the growth and development of superheroines through comics, war, feminism, and the Riot Grrl movement of more recent years, will be showcased at the South By Southwest (SXSW) film festival. While the documentary spends time on Wonder Woman, from the trailer which you can watch here below, it appears that the documentary is truly about feminism and how gender roles are displayed in popular culture depending on society’s attitude towards women at the time. The documentary is being directed by Kristy Guevara-Flanagan (Going on 13) and features appearances by Lynda Carter (Wonder Woman), Lindsay Wagner (The Bionic Woman), Kathleen Hana from punk band Bikini Kill, Gloria Steinem, Trina Robbins, and more to discuss the impact of pop culture’s portrayal of women in media. 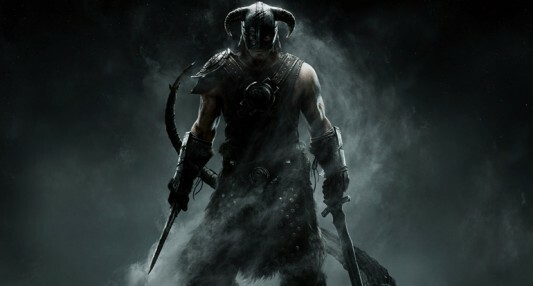 The voice cast for Bethesda Softworks’ upcoming mega–game, The Elder Scrolls V: Skyrim, has been officially announced, and it includes some very interesting names. 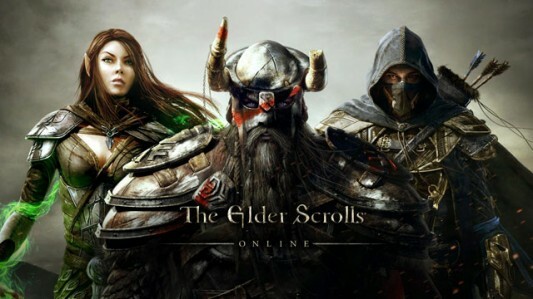 The first and already known actor is of course Max von Sydow, who gave us an early sample of his work in the game’s announcement trailer back in December. Sydow is an Oscar–nominated actor (for Pelle the Conqueror) who’s many films have included The Exorcist, Minority Report, Shutter Island, Robin Hood, and of course, Ghostbusters II as the voice of Vigo! 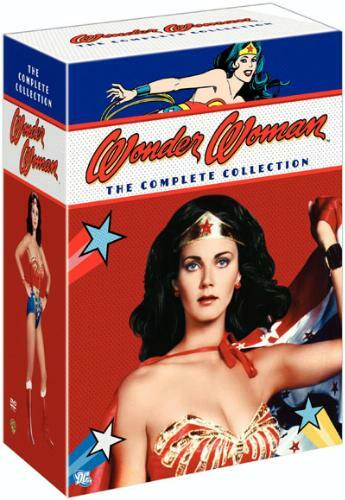 Amazon is currently running a deal on the Wonder Woman: The Complete Collection DVD box set for only $35.49 (that’s 69% off the list price of $114.82). Note – this deal is valid through Saturday, August 20, 2011, at midnight while supplies last. This 11-disc DVD box set contains every episode of the 1970s television series that starred Lynda Carter as the title superhero. The set also comes with several bonus features, including audio commentary.